Learn more about Vitalia Health Care’s weight loss and metabolism program to kick-start your metabolism and lay the foundation for successful long-term weight loss. 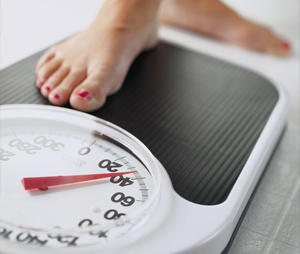 Have you tried diets and lost weight, but gained it all back once you stopped dieting? Do you eat well and exercise but don’t seem to lose weight? Do you feel tired? Sluggish? Crave sugar? A properly functioning metabolism is the key to burning fat and losing weight. Within each cell of our body, we have an energy producing complex known as the mitochondria. It is here where energy is produced. There are so many different factors that affect how well our body burns fat to produce energy. Nutrient deficiencies, hormonal imbalances and food sensitivities can all lead to a sluggish metabolism. Before starting any weight loss program it is important to get your body and metabolism ready to burn fat and lose weight. Specifically Cortisol, DHEA, insulin, Thyroid hormone and food sensitivities are tested. A program is then designed by your Naturopathic Doctor to increase your metabolism, ensure you are eating appropriately for your metabolism and ensure your hormones are balanced. A series of vitamins and minerals are also administered by injection to increase a sluggish metabolism. Successful long term weight loss requires a well-balanced metabolic foundation. To achieve the best results from eating healthy and exercising, tune up your metabolism first! 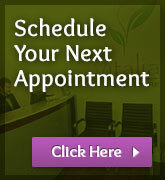 Call us today for more information on our weight loss program.